Sometimes, doing a million barbell curls might help you build a bigger and better arm, but more often than not, you are going to need a more meticulous approach. 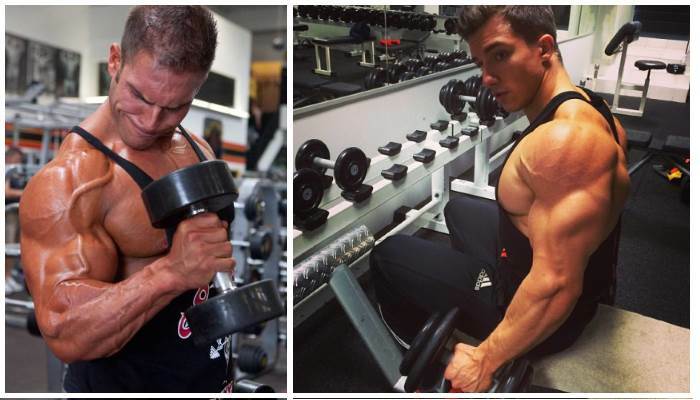 Everyone wants to make their biceps look like those of Mr. Olympia winners, but doing curls until you collapse is bottom-tier thinking – you need something better, more sophisticated and more effective, so try these five strategies and grow your biceps like never before. Let’s begin. Your grip is everything when doing barbell curls. If you use a shoulder-width grip you will use your outer and inner bicep heads almost equally, but the wider you go, the more your short/inner head starts to take more of the force. The narrower your hands go, the more your long bicep head will be affected, so you definitely want to switch up your grips. 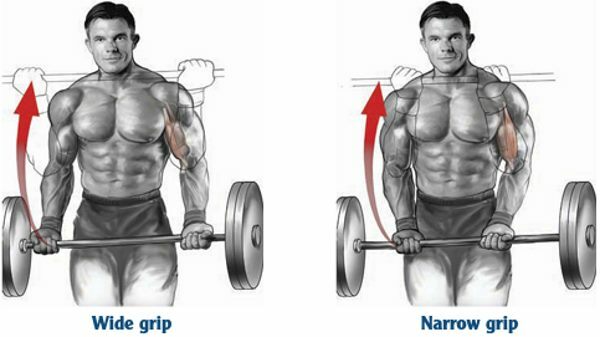 Take some normal shoulder-width barbell curls and add some where your grip will be wider, as well as some close-grip curls. This will effectively work on both the long and the short head of your biceps, increasing their overall size and strength. 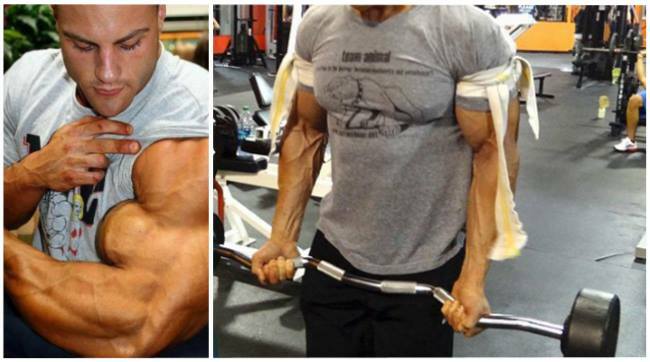 Begin your biceps training with four sets of bicep curls. On your first set, hold a close grip, about 8 inches of space between your hands. On your second set, take a hip-width grip, and on the third, take a normal shoulder-width grip. Your fourth set will need to be a wider grip, so six inches wider than your shoulder width should do it. If you’re reading this, partial movement shouldn’t be strange to you. When you do a part of an exercise you become stronger just in that little part. You can apply this to your biceps training, but in case you already have 21s to do as partials for your biceps, know that going heavy is much more efficient. Performing the complete range of motion of a curl limits you to a weight you can lift at your weakest part of the exercise, if using correct form. When you do seated barbell curls, you cut off the bottom half of your movement since the bar rests on your thighs. Also, this helps you focus on putting on more weight on your biceps, which means you can overload it since your strength comes out around the top half of the range of motion. For most people, seated barbell curls provide a 20 to 30 percent increase in the weight they’re able to lift in comparison to normal barbell curls. Do them first in your workout for best effect. 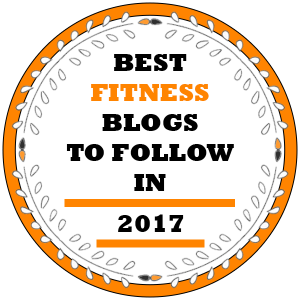 You’re going to need three sets of them and then follow up with 2-3 sets of regular standing barbell curls with a full range of motion! 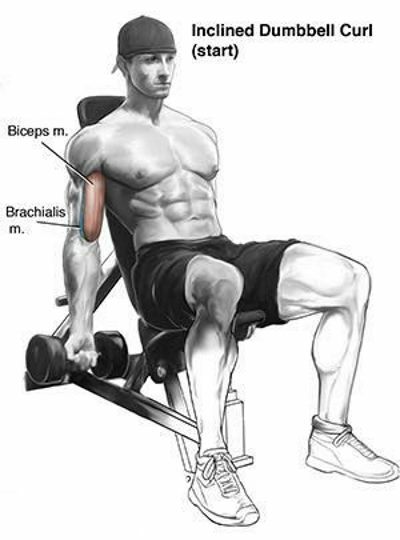 Doing seated incline dumbbell curls are one of the few ways to stretch out the long head of the biceps. 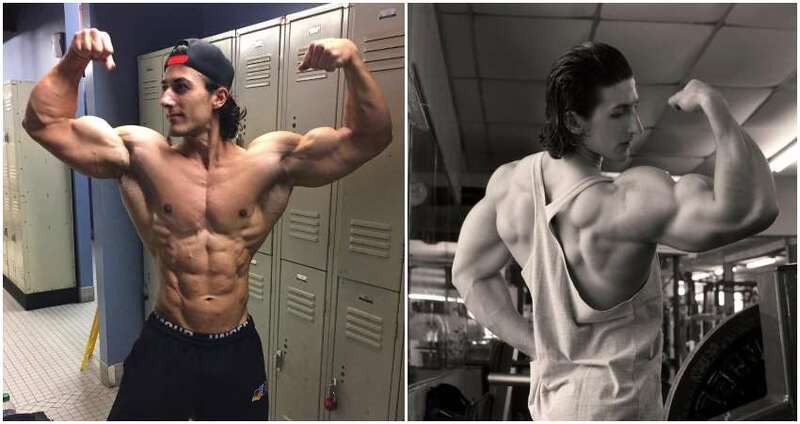 When you sit on an incline bench your arms shift behind your torso, which activates your long head, making it contract stronger, so doing incline curls will put emphasis on the long head. 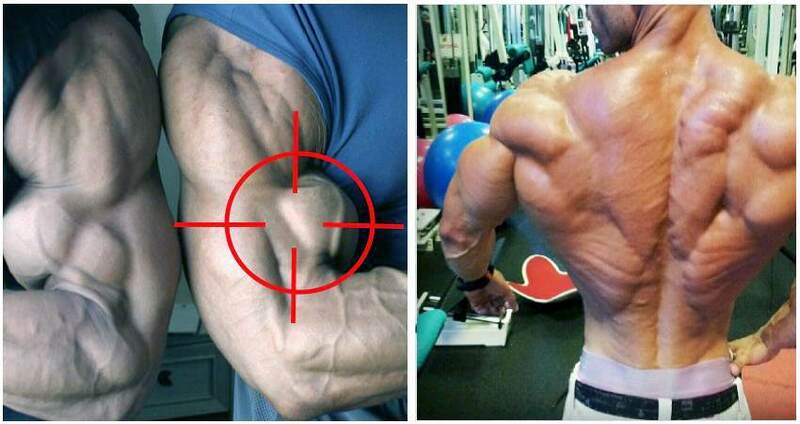 This is vital if you want to build your guns because the long head is what makes the biceps look attractive when it’s developed and viewed from the side. It also gives you that little peak on the biceps. Do incline curls right after barbell curls, with the incline at 40 degrees. After going to failure, set it to 45 degrees and keep going, resting only long enough to fix your bench. When you go to failure there, move to a 60 degree incline and go as hard into muscle failure as you can. All of that would be one set and you need to do three. 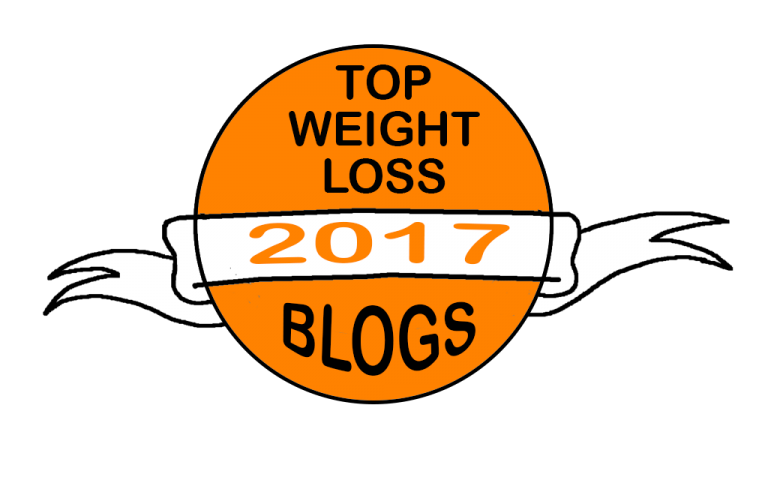 You will need a weight that lets you lift it 10 times on the first bench setting. Hammer curls have always been considered an ending exercise to a big arms training, to stretch out your forearms and brachialis. 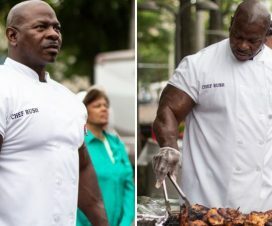 However, new research suggests that hammer curls put the most pressure on your long head of the biceps, so if you want to build it up, always do hammer curls in your bicep routine. Do some cross-body hammer curls if you can. Don’t curl the weight in front, curl the weight at a 45 degree angle from your torso, and instead of pulling straight up, pull towards your opposite shoulder. This way, your long head will be emphasized even further. While they don’t look too impressive, bands will give you a type of resistance you can’t get anywhere else, called linear variable resistance. This is when your range of motion increases throughout the exercise, so the resistance does too. If you do biceps curls, in the bottom position there is no tension in the bands, but as you go up you notice that the further you go, the more resistance you encounter and the farther they stretch. The resistance grows constantly, so you constantly have to recruit new muscle fiber to get the job done, which can make you muscles far stronger and more powerful than usual, or rather, than anything even remotely possible with only dumbbells and barbells. Also, this makes your muscles grow more. Your biceps is fully involved in the curl only in the second half of your range of motion, but when your arm is completely straight, your brachialis and brachiradialis, which are your deep muscle beneath your biceps and a big forearm muscle on the inside of your arm respectively, lift the weight until about halfway through the movement, when you’ve only come to a 90 degree angle from the original 180 (a straight arm). Your biceps wouldn’t usually lift before this and through the rest of the range of motion, so this part is really important for them. 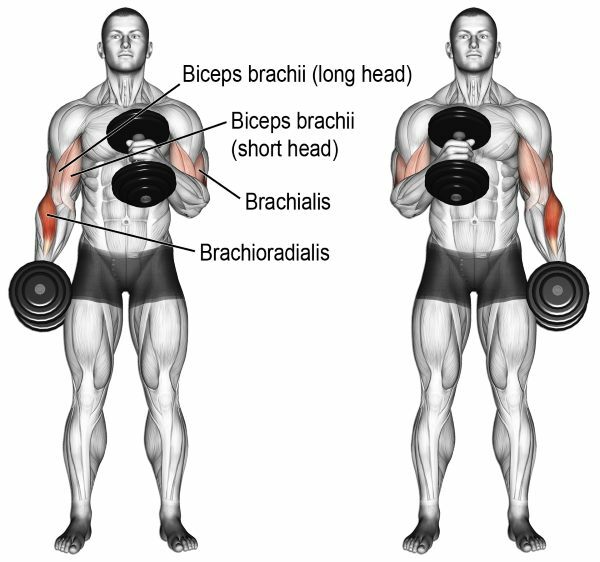 If you put some free weights on a bar, you will be limited to the power of the brachialis and brachiradialis – you can only lift as much as they can, even if your biceps are stronger and able to lift more. This is the reason that you can lift more when performing seated barbell curls. If you use bands, you will be able to start with a lighter weight which will get heavier the higher you curl it. 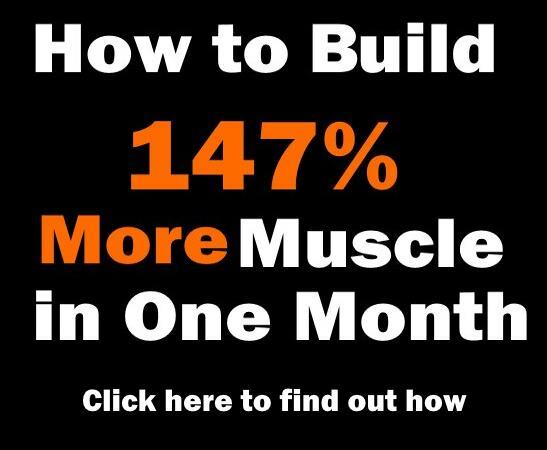 This will place the most tension on your biceps and will make it grow more than ever before. You will, of course, feel this after a training session and your arms hurt or simply don’t work. 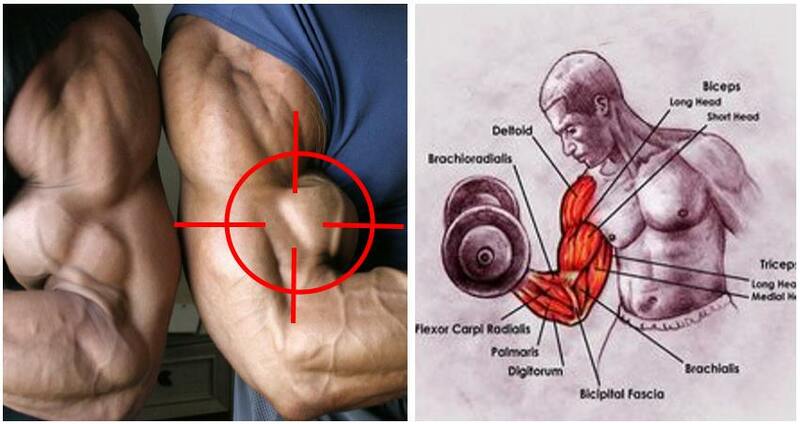 Do three sets of 10-15 reps each of band curls at the end of your bicep workout, and take them to muscle failure!